Group Leaf assisted in an entire brand refresh and the development of new marketing materials, including an e-newsletter, advertorials, corporate brochure and trade show booth. 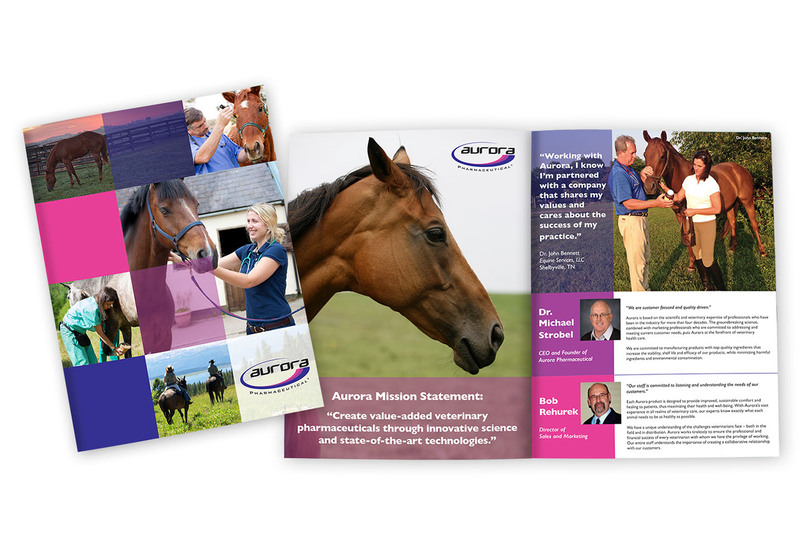 Designed an eight page brochure for Aurora Pharmaceutical, wrote copy, edited testimonials and created a finished piece that highlights Aurora’s wide range of products and services. Wrote and developed e-newsletters featuring Aurora’s mission and statements from company leaders. 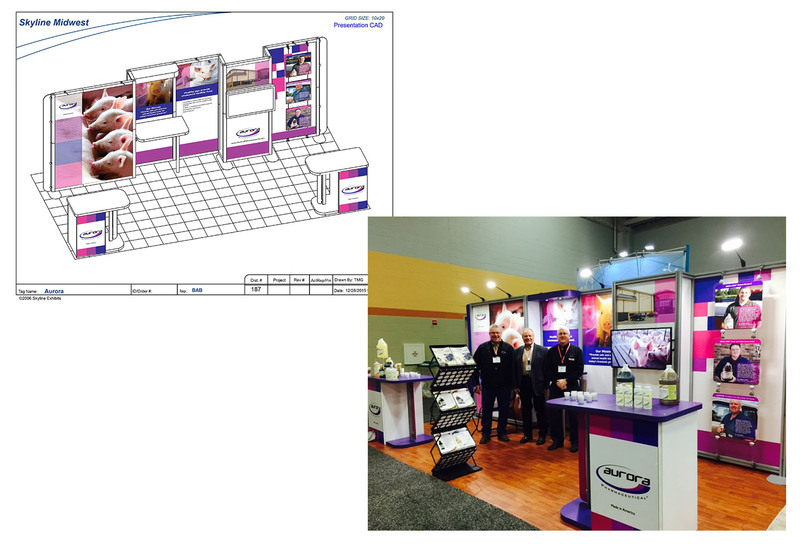 ​Designed and oversaw the production of a 20 foot trade show booth with replaceable panels making the booth usable at a variety of events. Reached out to recent customers and asked them in-depth questions about their experience with Aurora and overall ideas regarding the industry. Took these answers and applied them across a variety of mediums including advertorials and brochures. 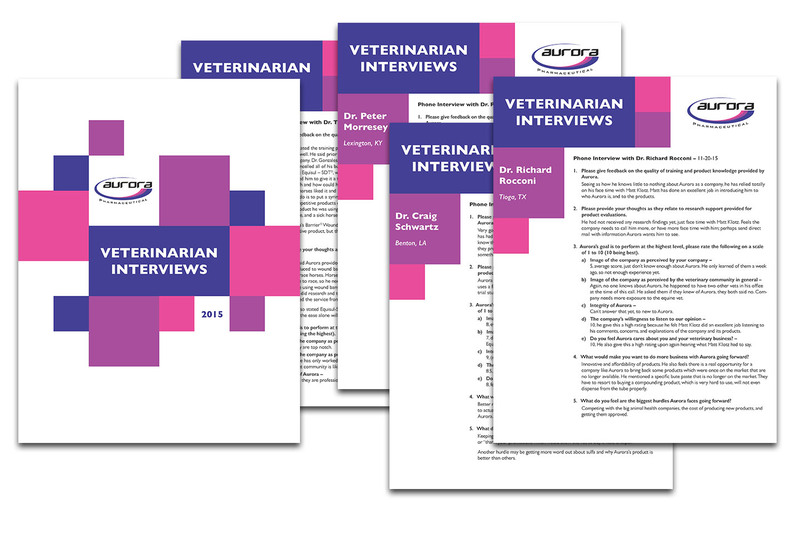 Using acquired testimonials, we took an in-depth look at specific customers’ experiences with Aurora products and developed advertorials to be used as handouts and sales materials. 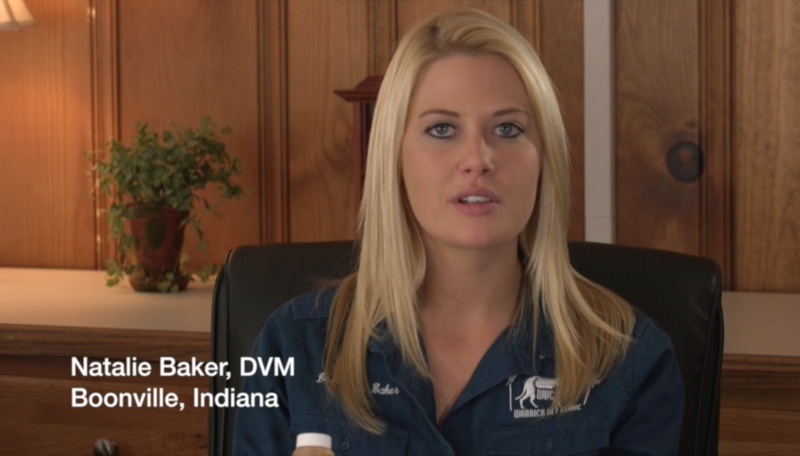 Filmed an interview with two veterinarians who were satisfied Aurora customers. The interview was on-site at a swine operation and at the doctors’ practice. 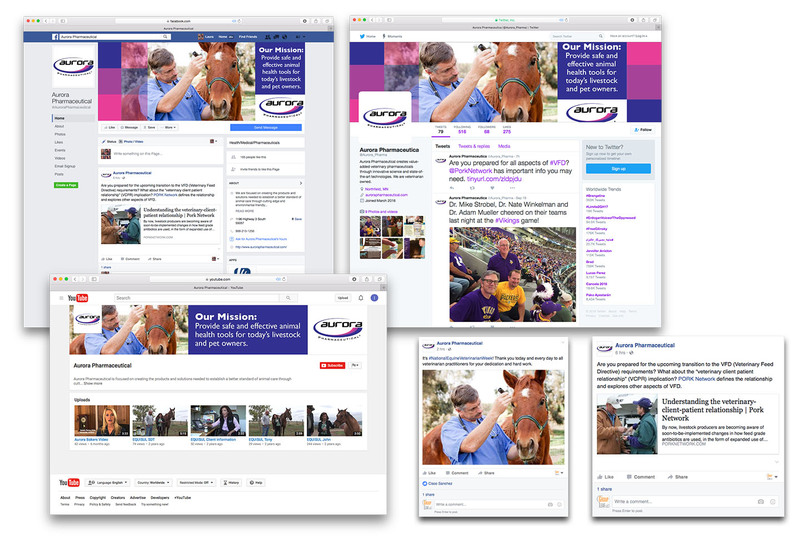 Improved Aurora’s existing social media campaign with a wider variety and more regularity in posts and visual profile enhancements.